your Thought Adjuster, which indwells you, and your mind, which is your free will agent. light will become reality on Urantia -- "on earth as it is in heaven”. 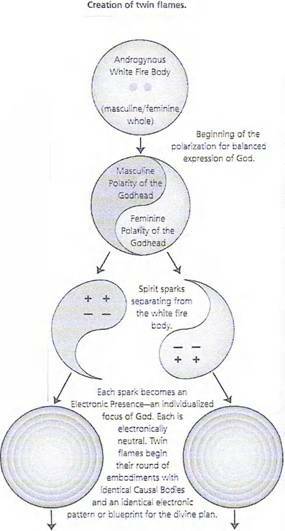 actualizing mind of its evolving solar personality (spiritually evolving persona quality/-ies). ascends experientially actualizing its spirit blueprint potential on its Paradise journey. the Thought Adjusters, into the morontia realm, has been illustrated below in Picture 1.